Top :- Cotton, Size :- M(37), Length :- 43, Work :- Printed. 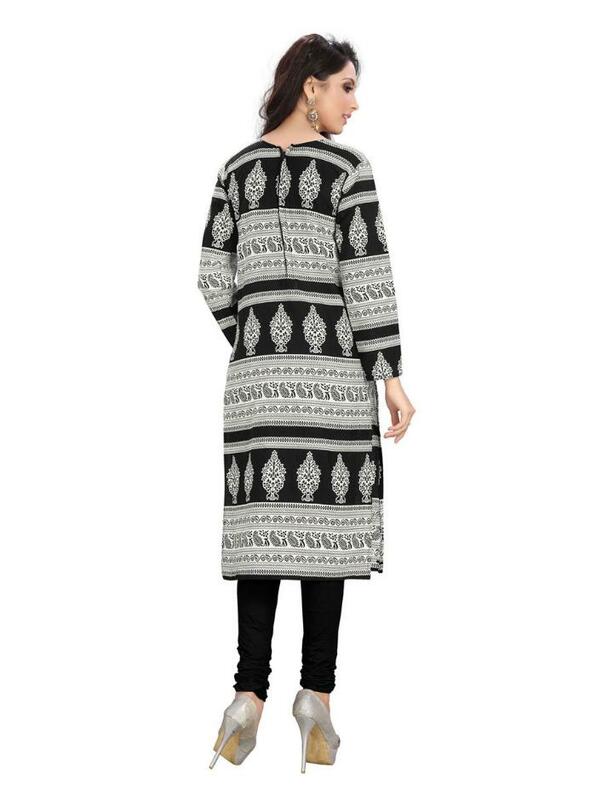 Casual Kurti Fabric: Cotton with PRINTED. Washing Instruction : First wash Dry clean.